Thank you so much for taking photos of me. They look amazing! My pleasure! 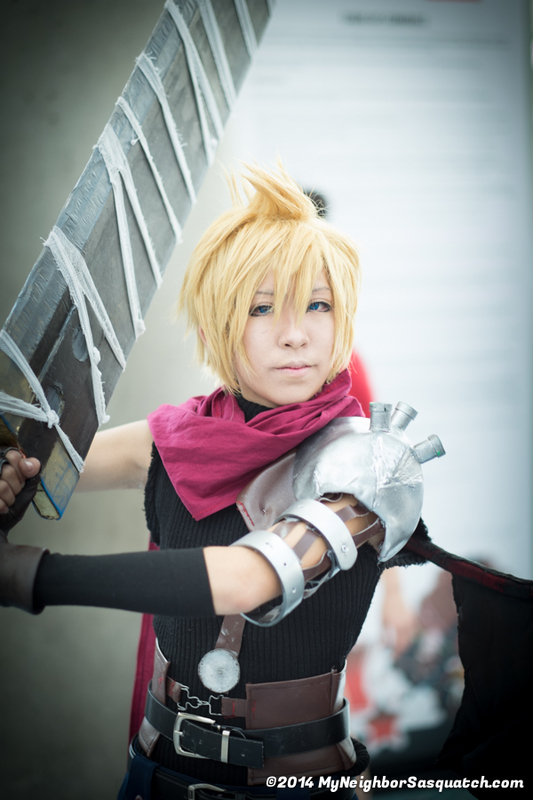 Great KH Cloud Strife Cosplay!! !